We’re really excited to be offering our brand new Mini Marine Biologist (MMB) program. MMB symbolises what Saltwater Eco are all about; facilitating learning and connection with the marine environment in a fun and interactive way!! 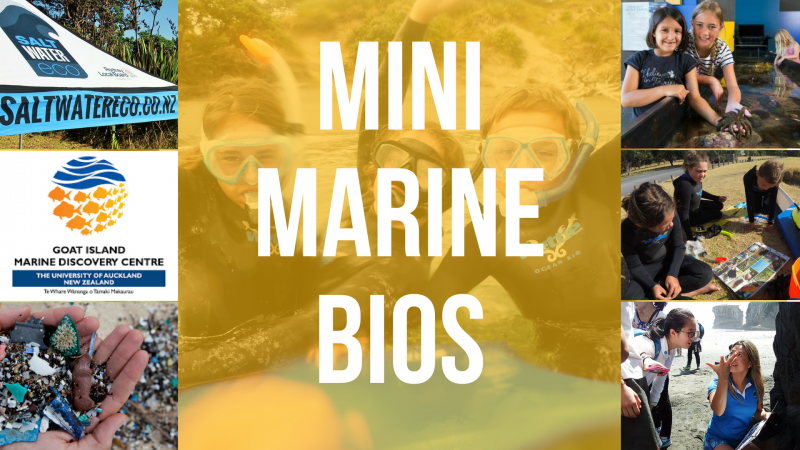 As part of our Outdoor Classrooms Series, Mini Marine Bios is a 2 day program (3 hours per day) which gives kids a hands on crash course in everything Marine Biology. Topics covered include the importance of our oceans, marine reserves vs non marine reserves, rocky shore species, the issues surrounding marine pollution and ocean plastics. As part of the program we will be collecting scientific data for national and international citizen science projects. 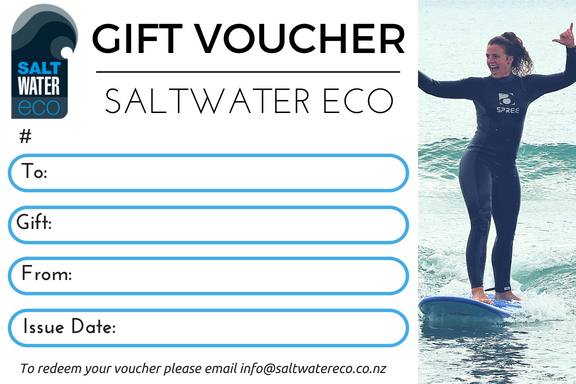 We have teamed up with some really cool folk: Goat Island Marine Discovery Centre and Straw Free NZ to help us deliver a marine-tastic, science filled, environmentally friendly and completely unique holiday program. This summer holidays we will be running 3 MMB programs, all the info and schedules can be found by clicking the link.